Do you struggle to keep on top of your garden? Do you just not have the spare time to spend the time needed mowing, trimming and weeding? 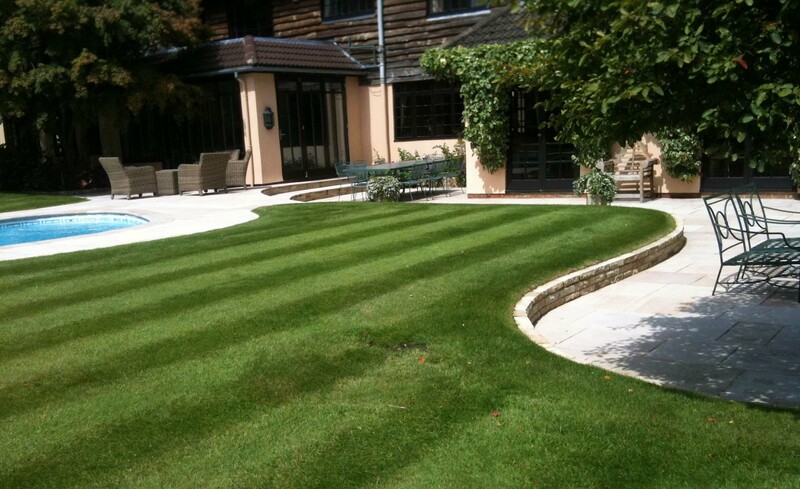 We use the latest and most efficient tools to complete all work related to garden maintenance in Windsor and Ascot not only promptly, but also with as little inconvenience to our clients as possible and like all of our garden work, from the garden design to the landscaping, everything is completed to a high standard so that you can truly enjoy and relax in the time you get to spend in your garden. You don’t have to just take our word for it either – you can read testimonials from our past and present customers to see for yourself! 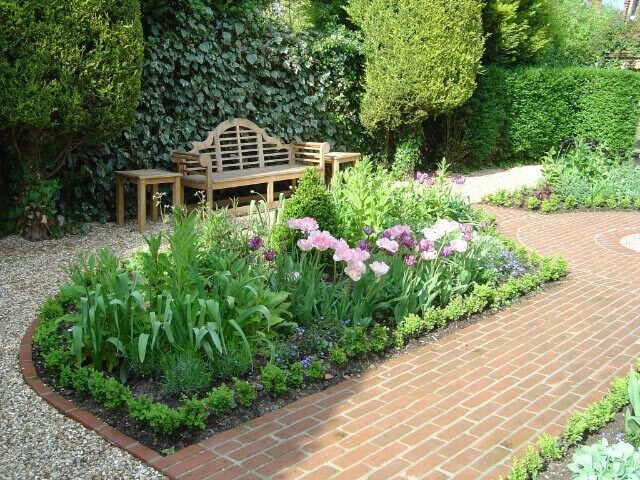 For more information on hiring Kite Landscapes for services related to garden maintenance in Ascot or Windsor, get in touch today. You can do so by filling in our quick online contact form here, or by calling us on 01344 886 331 or 07860231389.